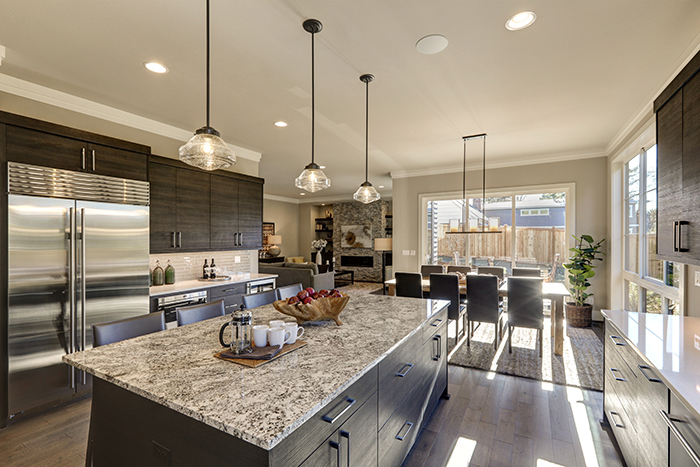 For many home and business owners, quartz countertops are an alternative to counters made of natural stone. 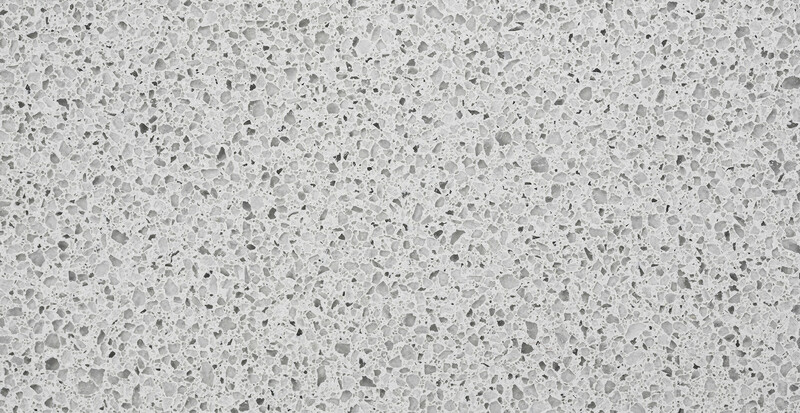 Quartz countertops Utah are fabricated from ground quartz, resin and pigment and retain the beauty of natural quartz without the fissures or pores of granite or marble. This not only makes these counters very strong, tough and durable but gives them antibacterial properties and makes them mold and mildew resistant. These qualities are especially important to business owners whose countertops come into contact with hundreds of people every day. Quartz is the most common mineral on earth, is found everywhere on the planet and makes up parts of all kinds of rocks, be they igneous, sedimentary or metamorphic. Quartz Utah comes in a wealth of colors, and high quality crystals can be polished, faceted and used as gems. 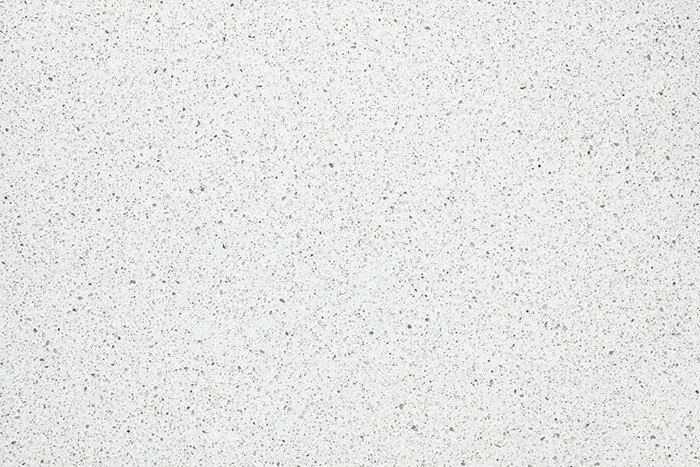 Because they’re not porous, quartz countertops Utah do not need sealant and are scratch resistant and easy to clean. All they need is wiping with a damp cloth and a bit of mild dishwashing detergent then rinsing with water. Scouring pads made of wire should also not be used on quartz countertops, but they can be cleaned with the type of pads used on Teflon pots and pans. The quartz kitchen Utah countertops also shouldn't be washed with chlorine bleach, because that will mar the color. Food shouldn’t be cut directly on a quartz countertop. It won't hurt the quartz kitchen Utah countertop, but it will make the knife dull. Best of all, the addition of pigment makes the color consistent through the slab. If the counter is somehow damaged and the business or home owner ever needs a replacement, they can order another in the exact same color. The variations in natural stone may add to their beauty and value, but it’s impossible to replace them with stone whose colors, textures and patterns are exactly the same. 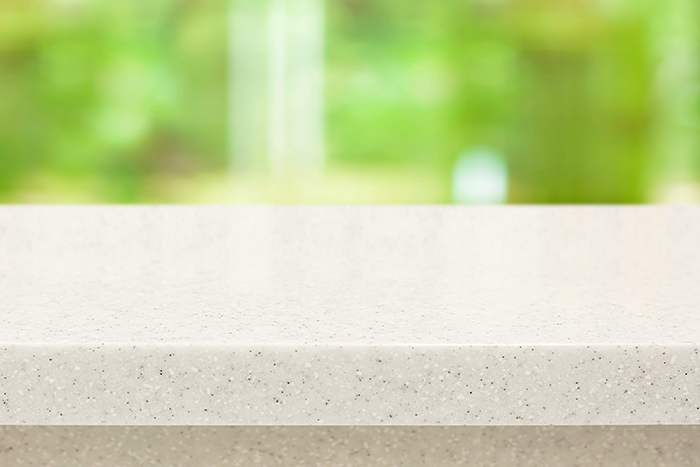 Quartz countertops also bear up well under heat and acids. Wine or lemon juice won’t etch them the way they will etch natural stone. The engineered stone is first cured before it is cut to measure with a wet cutter or a diamond blade. A usual slab is about 10 feet long by 5 feet wide and is 0.47, 0.78 or 1.18 inches thick. Decorative edgings such as bullnose, ogee, mitered, bevel and their variations can be carved into the countertop to enhance the overall look of the room. Quartz countertops cost about the same or a little less than granite or marble. Granite can cost from about $100 o $225 a square foot, marble costs about $125 to $250 a square foot, and quartz costs from $100 to $185 a square foot depending on whether it's standard, premium or designer grade. 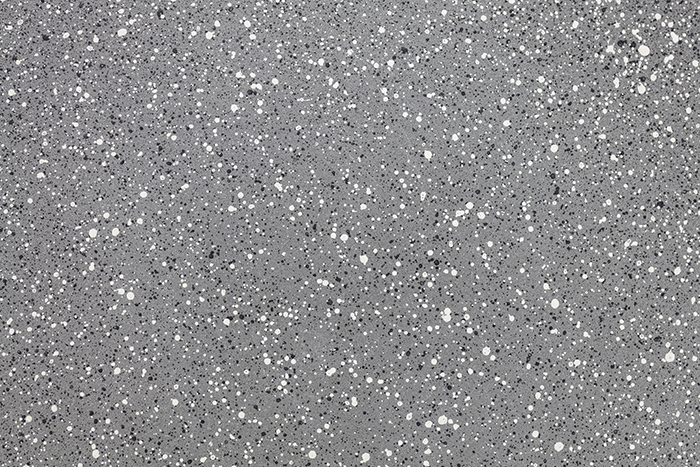 Beautiful, long-lasting quartz is an excellent choice for both a business and a home.